According to our recent research, autism is the most prevalent of all neurodevelopmental disorders in existence today. 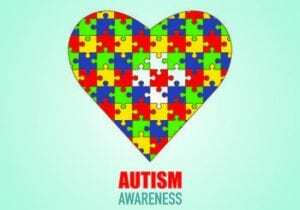 It has been estimated that 1 in 37 boys and 1 in 151 girls are diagnosed with autism. We believe that the number for girls is low, because girls present differently from boys when they are on the autism spectrum. The importance of this research is to examine the challenges for all people with autism especially those who have the cognitive abilities to attend post secondary education. My research takes into account different levels of autism, the prevalence, and intervention strategies that are in existence today. In order to examine the current successes and failure rates of students with autism attending colleges and universities, we have found scientific studies from the Center for Disease Control (CDC), the National Institute of Health (NIH) and others to determine the common rates of success and failures. Our study looks at probable reasons for the failures and attempt to compare it with programs that offer comprehensive support for success. Our summary has discovered that understanding the challenges of students with ASD attending colleges and universities is essential in developing programs to meet the challenges for these students. 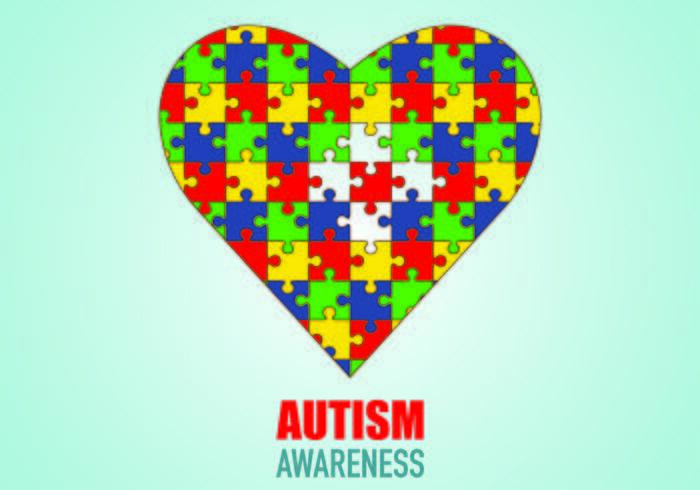 We have examined the characteristics of ASD and applied them to the types of strategies that are necessary in order to meet the needs according to the individual differences and challenges. Our work has shown that providing comprehensive support on all levels of academic, social, emotional, and employment readiness, students can beat the odds reported by other studies and be successful, independent, and self-sustaining. We have identified reasons for failure and some strategies necessary for students with ASD to meet success in post secondary education and in life. For the upcoming academic year, we will continue to examine the strategies that are in place in successful programs to see what improvements and enhancements can be made to meet the needs of the ever growing population of students with ASD entering post secondary education. Applying and receiving a grant for this research program has been one of the best gifts of my undergraduate experience. Reflecting what I have mentioned in one of my blogs, this research is the guiding-light to my future and fits very neatly with my background in autism awareness. Being able to study more about the symptoms of autism and learn the logistics of how difficult it is people with ASD to be like mainstream adults has triggered me to think about the quality education I received before coming to Pace University. Working with the director of the comprehensive support program here at Pace University, I am able to learn new research methods that I will have to take in when being employed to do research at other companies. Through collaboration and discussion, we are thinking about what we our next steps are in terms of expanding the research we have started. Eventually, we will be applying to conferences around the world to present the work we have done so far. Being able to work with a faculty member who participates autism conferences all over the country, I hope to attend some autism awareness conferences with her and present the work we have done so far. I am beyond thrilled to have received a grant for the academic year and I am excited to see where the research will lead me. With hope to ensuring comprehensive support for students who have special needs I am very sure that there are more possible strategies available for individuals with autism to become productive members of society through their learning differences. Quality education for individuals who have learning differences is still a current issue that can be resolved worldwide. Parents who have children with autism work very hard to ensure that their kids are have the resources to help them break through the walls to become successful.